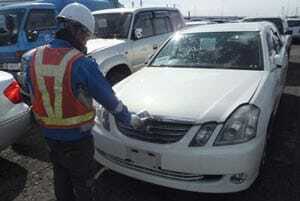 Used vehicles inspection and quality checks. Every second hand car comes in different condition. 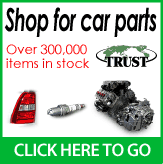 At Trust Company Ltd., as our name suggests, we believe it is important to let our customers know everything about our vehicles. This is why we list any relevant issue in the ""Remarks"" section of each vehicle. 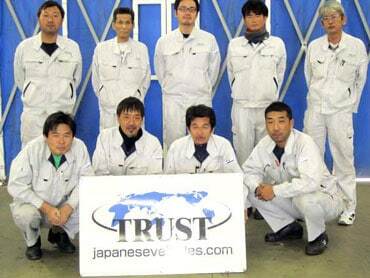 Our team of experienced inspectors certified by the Japanese government is here to conduct a thorough inspection on each vehicle. We make sure to find out any issue to provide the best quality possible, and give a new life to all our vehicles. It is hard to describe our quality with words but we are confident that you will be convinced of the superiority of our service as soon as you will receive your vehicle. 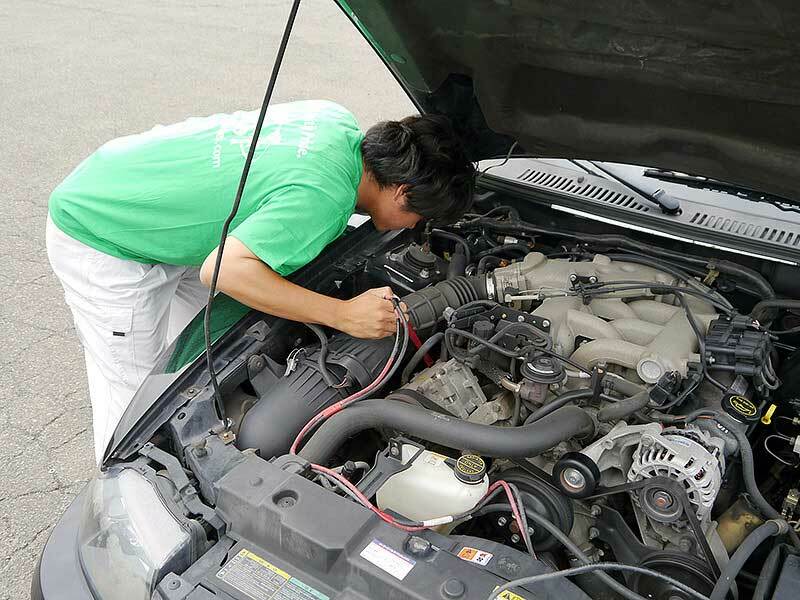 We check each vehicle's engine and transmission to make sure everything is in working order. 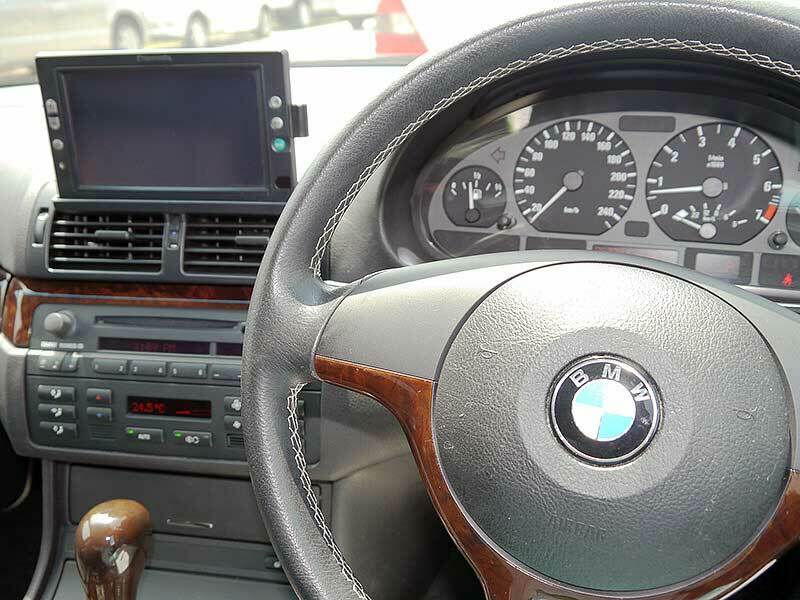 The engine functions and check lamps are checked with diagnostic tools. 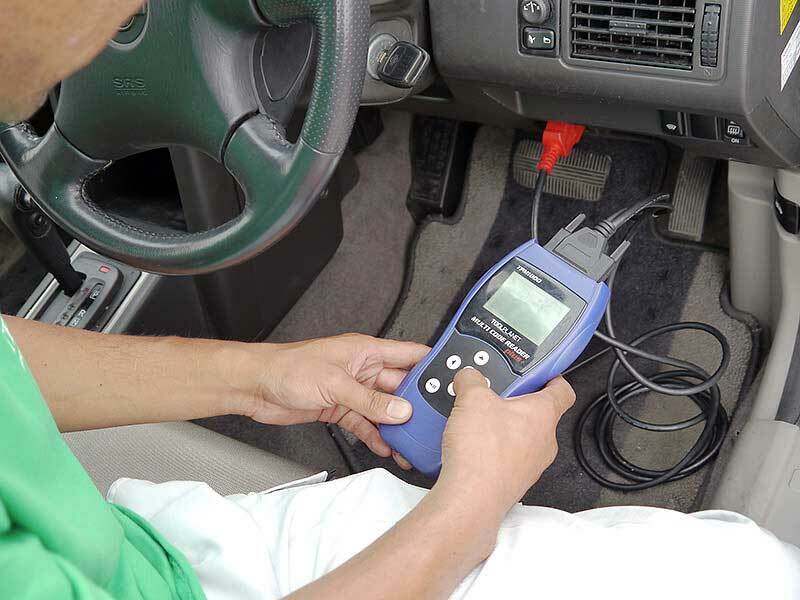 Our inspection also includes cooling system, fluid levels, belts and hoses, etc. 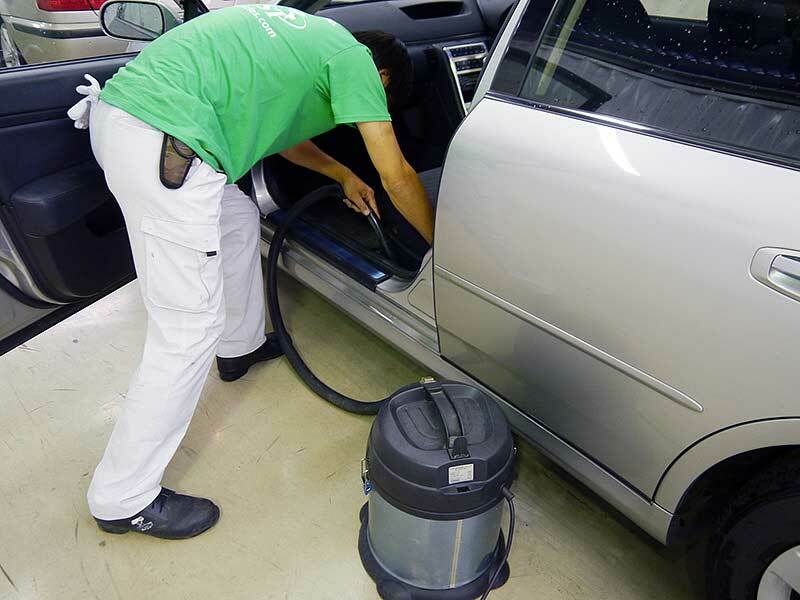 The exterior of each vehicle is checked for dents, scratches and other damages. Damages that compromise the reliability and safety of the vehicles are fixed. We also check interior equipments and tools and verify that everything is functioning correctly. The steering and brake systems are vital for the safety of the vehicle. This is why a thorough and detailed check is carried out and any necessary repairs are performed to provide safe and reliable driving. We make sure that all elements of the electrical system such as the battery, lights, wipers, switches and electrical controls are working. 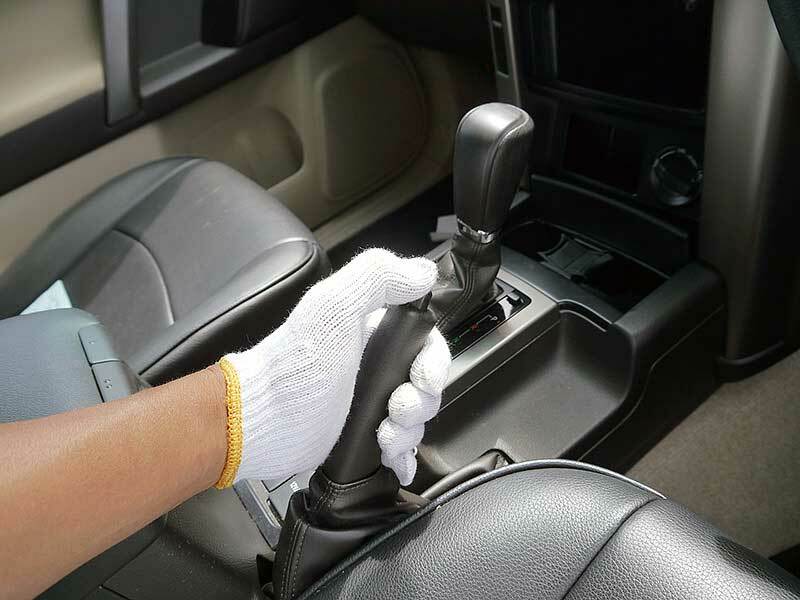 We recondition or substitute any element judged problematic for proper operation of the vehicle. 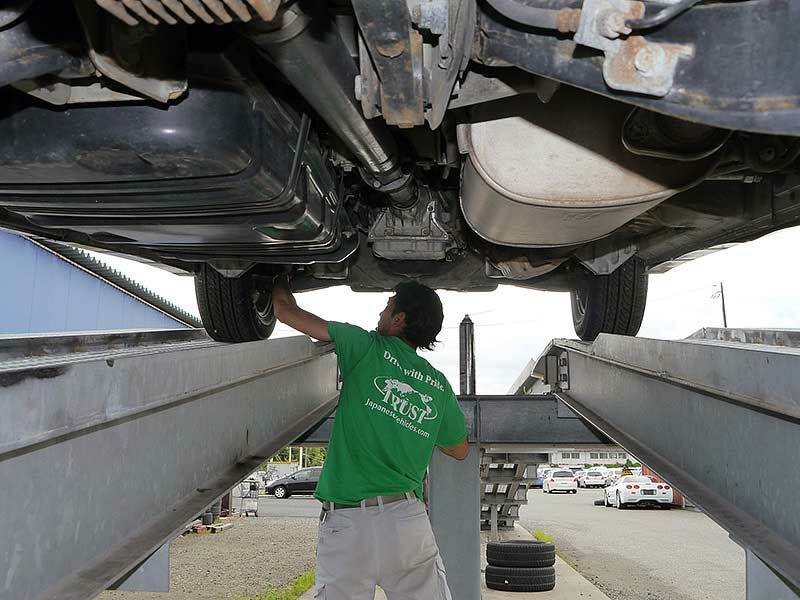 All our vehicles are put up on ramps to check for rust, corrosion, torn boots and joints and any leak of water,oil, or fuel. Our ramps are equipped with lighting specially designed to avoid overlooking any problem. 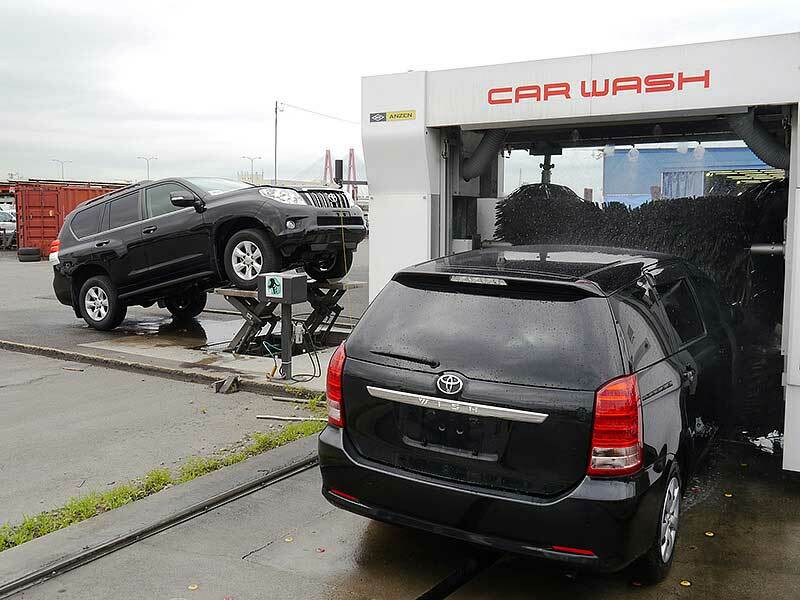 All our vehicles are thoroughly washed before we inspect the exterior and chassis to make sure we do not overlook any damage or problem. 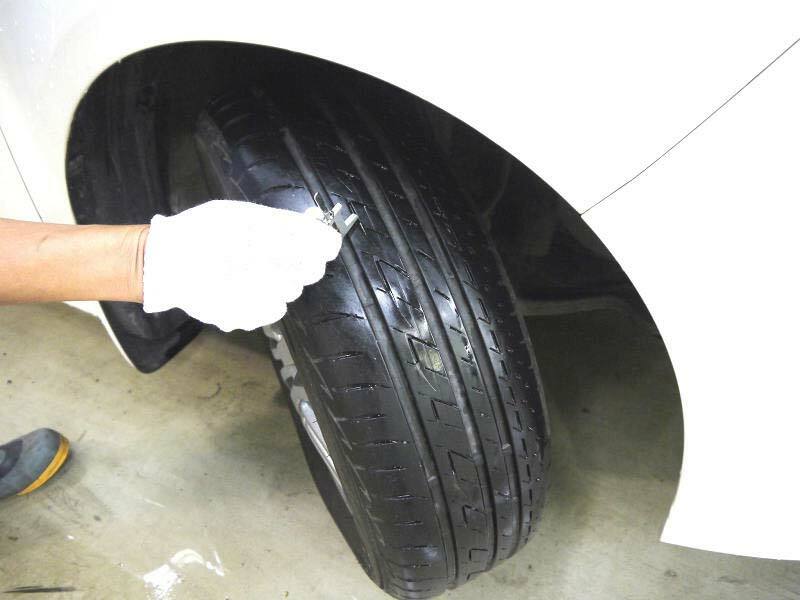 We measure the tyres tread depth for all tyres and replace them when judged necessary. 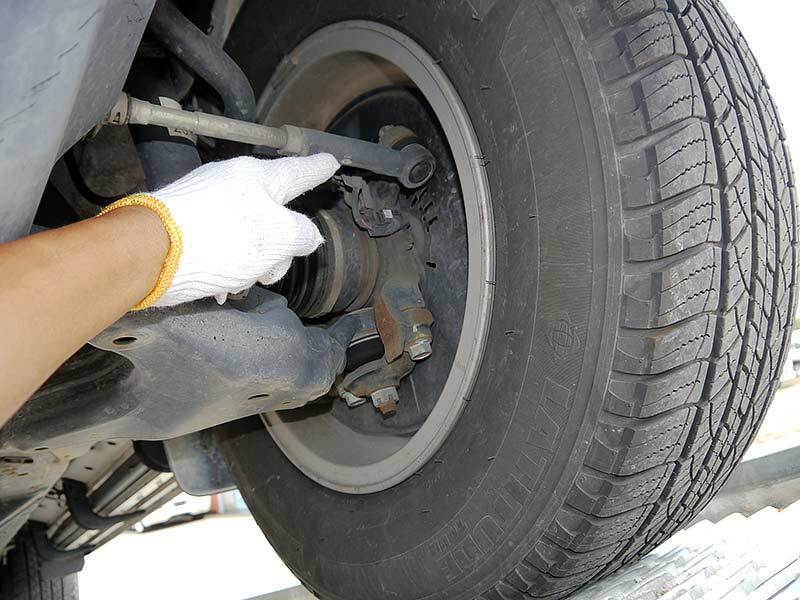 Tyres are also checked for cracks and any damages on the sidewall, wheel , wheel nuts and bolts. 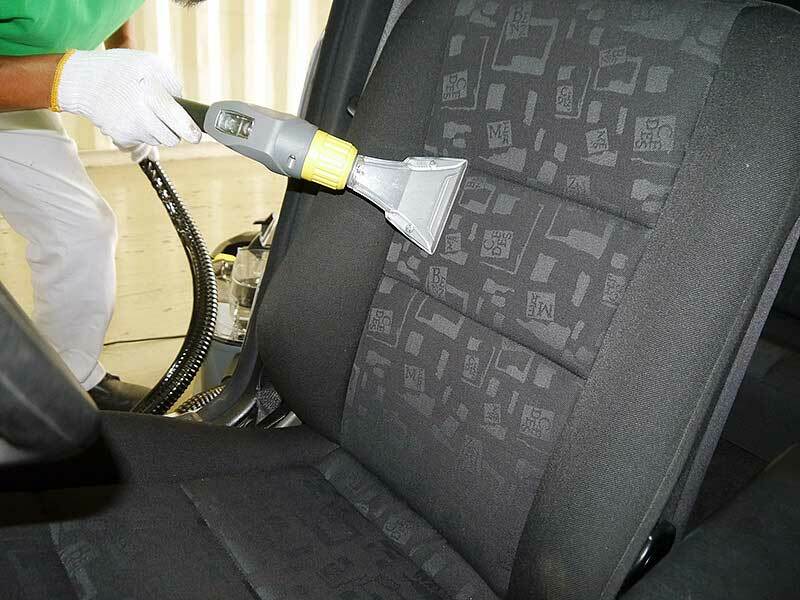 We do our best to make the interior of each vehicle as clean as possible. We also clean seats with professional equipment whenever we notice any stain or smell that stands out. 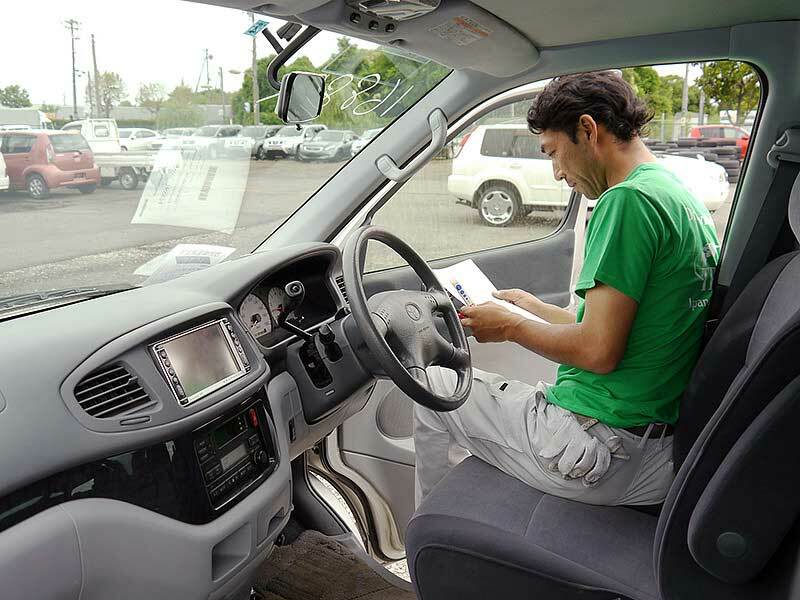 All our inspection team members own an official license emitted by the Japanese Government. This official license requires several examinations to be passed as well as a solid experience as a mechanic, making sure our team has all the skills and experience needed to perform proper inspections. Having a team of certified mechanics is really important for us to ensure the quality and reliability of the used vehicles we provide. 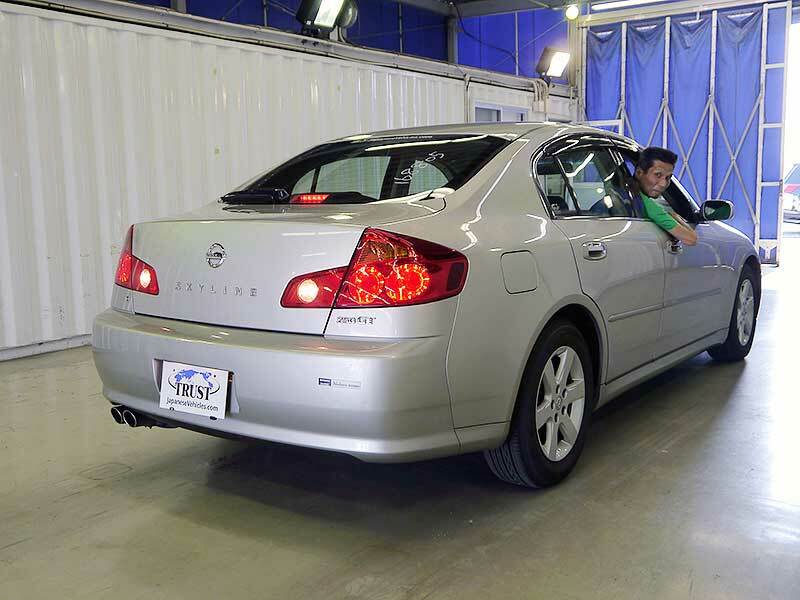 All vehicles exported by Trust Company Ltd. (JapaneseVehicles.com) undergo a standardized Quality Control inspection to ensure the vehicle's quality. Inspection is carried out upon arrival of the vehicle in our holding yards. Each vehicle is graded, according to Trust's Quality Grading System, and photos are then taken for display on the website. Safe and Secure vehicles. Reliable driving is guaranteed but repairs on interior and exterior are kept to a minimum. We have been receiving inquiries from concerned customers about the radiation levels of our vehicles following the Fukushima nuclear accident of March 2011. While we understand our customers concerns on the subject, we would like to make clear that all our vehicles are tested for radiations before being uploaded on our website to ensure the safety of all people involved in the handling of our vehicles. To avoid any confusion concerning radiation levels, we decided to answer some basic questions our customers may have below. A: Local radiation levels here in Nagoya are normal. We are very far from the Fukushima nuclear plant where the incidents have occurred. Q: Are Trust Company vehicles inspected for radiation? 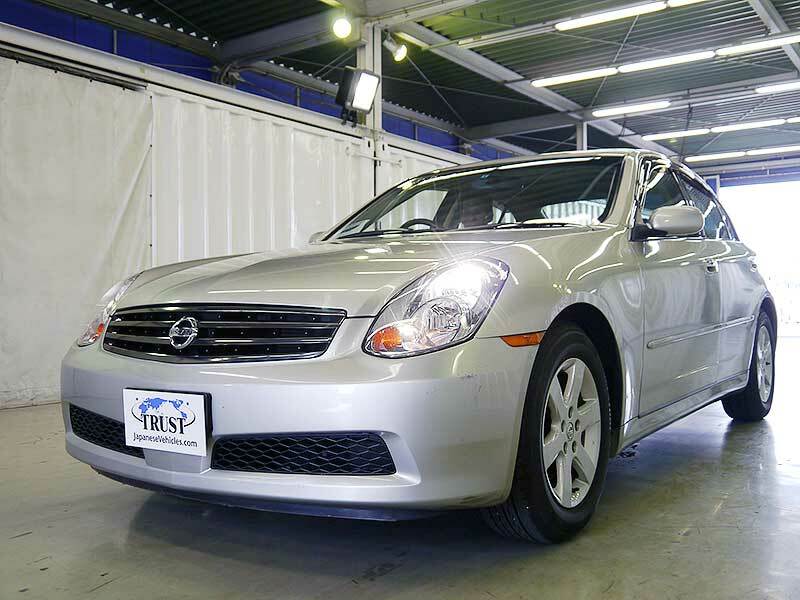 A: All of our used vehicles from Japan are checked for radiation immediately when they enter our Yard (before we begin any preparations to upload the vehicle on the website). This inspection is done to ensure the total safety of our staff, of the personnel that handle the shipment and of the customers who receive the vehicles. Q: Who inspect the vehicles for radiation when they enter Trust Company Yard? 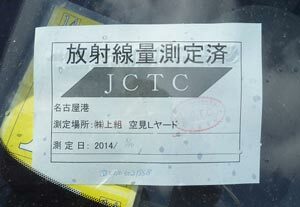 A: For cars in Nagoya, the inspection is performed by Japan Cargo Tally Corporation. Q: Can you provide a document to certify that the vehicle is Radiation Safe? 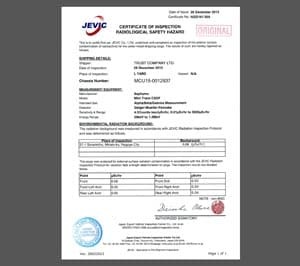 A: Upon request, we can arrange for a “Certification of Inspection and Radiological Safety Hazard” by JEVIC (Japan Export Vehicle Inspection Center). The certification costs US$ 100. Q. How can I trust Trust Company? A: Trust Company has been exporting Japanese used cars since 1988.